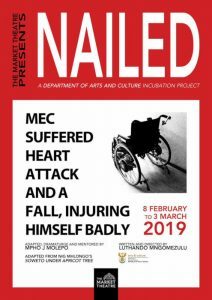 ‘Nailed’, a play based on a short story by Niq Mhlongo, is on at the Market Theatre from 8 February—3 March 2019. It was only a year later, during a literature class, that I discovered that this epic film I loved so much was actually adapted from Stephen King’s slim, ninety-six-page novella Rita Hayworth and Shawshank Redemption, from a collection called Different Seasons. The very same friend from the Drama Department introduced me to the book. During that time, I also made the discovery that Rita Hayworth and Shawshank Redemption is loosely based on a short story called ‘God Sees the Truth, but Waits’ by none other than Leo Tolstoy, and which was first published in 1872. After that there were more revelations about my favourite films. I didn’t know, for example, that Goodfellas was an adaptation of a book called Wiseguy by Nicholas Pileggi, or that the James Bond spy film series was adapted from the books by Ian Fleming. Since then, I always read the credits in a film or theatre production very carefully. I want to know the men and women behind the scenes. I no longer simply walk out of the cinema, switch the TV to another channel, or stop the DVD or cassette immediately after the last scene. In South Africa, we’ve followed the international trend of book adaptations with films such as Tsotsi, based on novel by Athol Fugard; Happiness is a Four-letter Word, based on Nozizwe Cynthia Jele‘s novel; Dis ek, Anna, based on novels by Anchien Troskie; and The Whale Caller, based on the novel by Zakes Mda, among others. 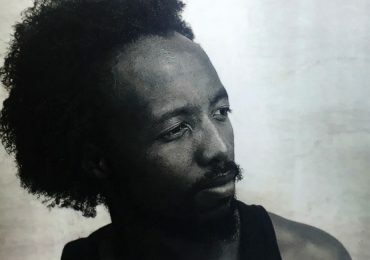 In theatre, Fred Khumalo‘s historical novel Dancing the Death Drill was recently adapted into play, debuting in the United Kingdom to critical acclaim. And Siphiwo Mahala’s original playscript, The House of Truth, based on the life of Can Themba, performed to sold-out houses everywhere it was put on two years ago. 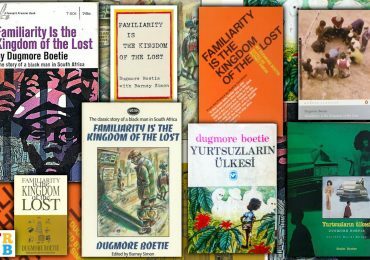 I use these adaptations as an illustration of the increasingly important relationship that exists between film, theatre and literature within the South African arts space. As a writer of fiction I would like your permission to be biased and make a claim. I think this trend is inspired by the fact that South Africans are buying and consuming local art like never before—especially literature, music and film. 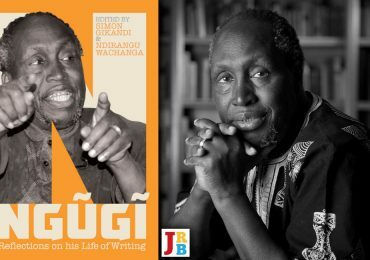 Book publishers and film and theatre production houses are starting to see the value and significance of investing in local art. The Market Theatre in Newtown has to be commended for helping kindle this relationship. There are a number of examples I can mention. 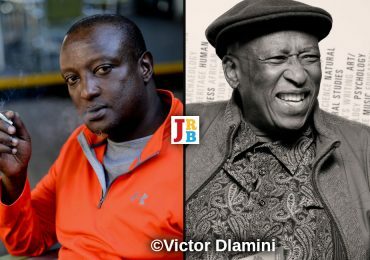 In the past the Market Theatre hosted the Mail & Guardian Literary Festival, where South African authors gathered to talk about literature and other topical issues. The South African Book Fair has taken place in the Market Theatre precinct for the past two years. And on a personal note, last April the Market Theatre offered me a space—for free—to launch my collection of short stories Soweto, Under the Apricot Tree. This year, the Market Theatre has decided to celebrate the centenary of our literary legend Es’kia Mphahlele by adapting my short story ‘Nailed’, from Soweto, Under the Apricot Tree, as part of an incubation project supported by the Department of Arts and Culture. 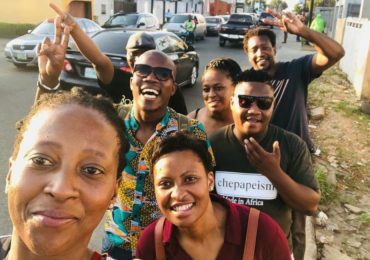 What this means is that the DAC has released funds to assist emerging practitioners in the creative arts in honing their skills through mentorship, with the aim of propelling them from amateur to professional status. 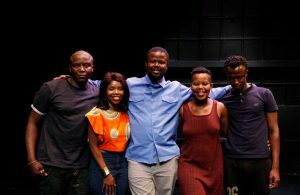 The stage adaptation of ‘Nailed’ is directed by Luthando Mngomezulu, and stars Khulu Skenjana, Aya Mpama, Katlego Letsholonyane, Zesuliwe Hadebe, Nyaniso Dzedze and Lunga Khuhlane. It will run from 8 February to 3 March 2019. ‘Nailed’ stars Khulu Skenjana, Aya Mpama, Katlego Letsholonyane, Zesuliwe Hadebe and Lunga Khuhlane. In addition, the stage play ‘Van Wyk: The Storyteller of Riverlea’, starring Zane Meas and directed by Christo Davids, premiered last week at the Market Theatre, celebrating the late South African author, poet and political activist Chris van Wyk. This is a most welcome synchronicity. It will run until 24 February 2019. I think this burgeoning relationship between literature, film and theatre can only help to cleanse and restore our distorted history into a trusted reality. It is growing South Africa’s cultural output, a sign that our country’s arts space is flourishing, and is giving rise to some of the most groundbreaking and boundary pushing local content. There is a growing appetite for stories that address contemporary issues, and this in turn presents an opportunity to convert non-readers into readers. In the past there was a general apathy about our local stories, and this constituted the greatest threat to our existence as authors and artists in general. Having said all this, we still need government to invest more in the arts—most urgently by buying books by South African authors for our libraries. This would truly transform our country into a new world. Niq Mhlongo is the City Editor. Follow him on Twitter.